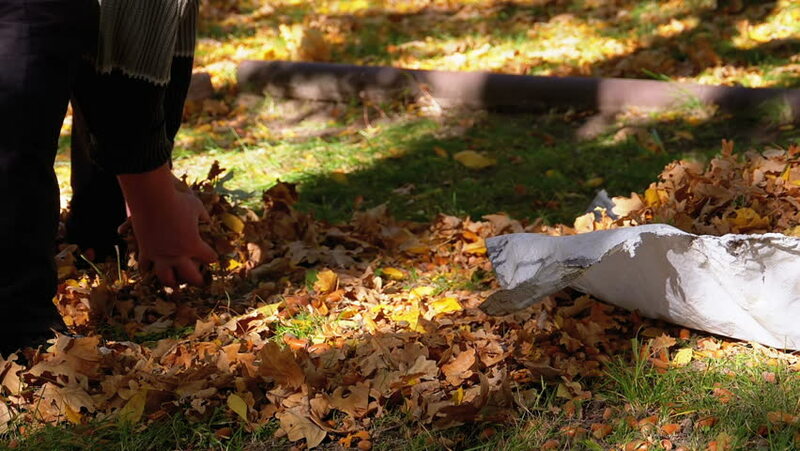 hd00:12Worker Hands Collects Yellow Fallen Leaves in the Bag at the Autumn Park. Slow Motion in 180fps. A pile of leaves on green grass. Janitor Cleaning leaves on the street. 4k00:10Worker Collects Yellow Fallen Leaves in the Autumn Park using a Rake. A pile of leaves on green grass. Janitor Cleaning leaves on the street. hd00:28HUELVA, SPAIN - DECEMBER 21: Christmas, spanish tradition of Nativity scenes, figures represent Christmas nativity scene in church Huelva on December 21, 2012, Huelva, Andalusia, Spain.